This daltile vibe 24 in. x 24 in. 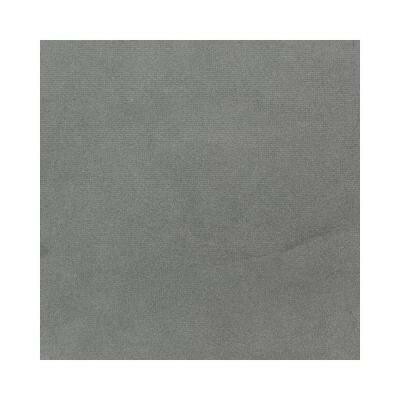 Techno gray color body porcelain floor and wall tile features a polished finish for added style to enhance any interior and comes in a large format perfect for residential or commercial spaces to suit various-sized layouts. The tile's impervious nature allows for installation in a variety of applications indoors or out, though with only a marginal slip resistance under wet conditions, the tile is recommended for interior floors if used for a complete installation. Coordinate with other formats or mosaics for a customized design or trim for a finishing touch. You can buy this product in our internet market. We will be glad if you make the right choice.